Still recovering from yesterday (or not) you might want to settle in with the latest post on the wonderful blog, A New Yorker State of Mind: Reading Every Issue of The New Yorker Magazine. This installment covers the issue (shown above) dated November 9, 1929. Also shown: a coffee ad from the issue by the one-and-only Helen Hokinson. The cover of the Nov 9 ’29 issue is by Theodore G. Haupt, who contributed 44 terrific covers to The New Yorker. His debut on the cover of the issue of September 3, 1927 was immediately followed by an appearance as the cover artist for the September 10th issue. I’m not sure if this feat — a debut immediately followed by another cover appearance — was ever matched by another cover artist (someone please let me know if it was). His last cover appearance was January 21, 1933. Here’s the Wikipedia entry for Mr. Haupt. Colin Stokes, the New Yorker‘s assistant cartoon editor has posted a slideshow of 15 Black Friday-related cartoons. See them here. Here’s a video of interest I ran across yesterday. From 2010, recorded at the Luise Ross Gallery in NYC. 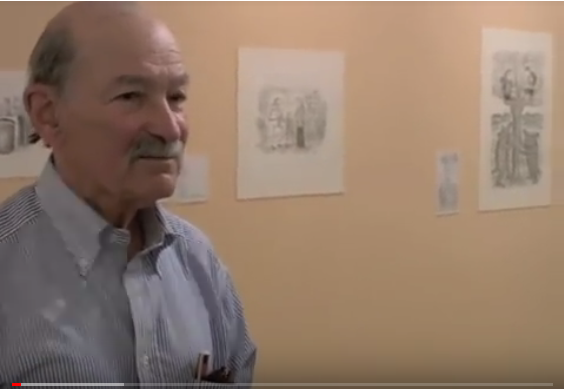 …and here’s a recent article from VtDigger, “Vermont cartoonist Ed Koren ventures ‘In The Wild'”. 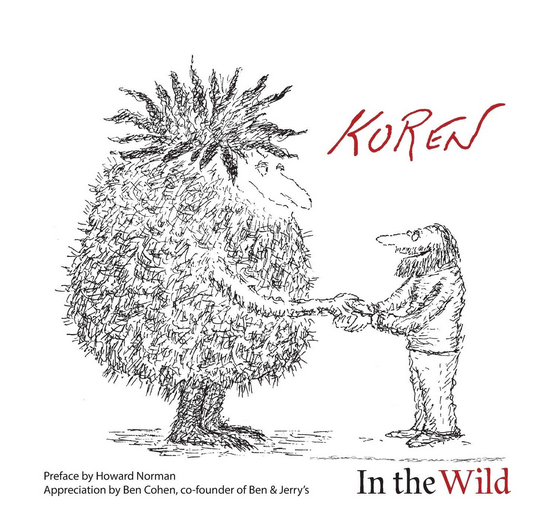 Below: Mr. Koren’s latest collection of cartoons.